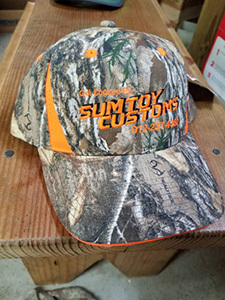 Welcome to SumToy Customs, a division of SumToy Custom Barrels and Chokes. After years of making target chokes, some hunters asked us to make a turkey choke and duck choke. In doing so, we discovered that it was difficult to make the guns shoot the way that we thought they should. 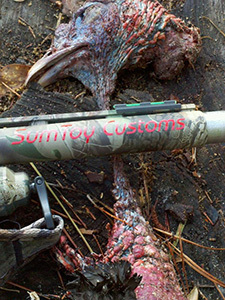 After a year of research and design to come up with a better way to make chokes, we opened SumToy Customs.